How can I increase the number of products displayed on a store page from 10 to say 12? I have tried going to wp-admin->Settings->Reading->changing in “Blog pages show at most” but this had no impact. I also do not see a setting for this on the sellers dashboard (looked at settings-> store). Ideally I'd like to change this for the entire site though, not just for individual sellers. 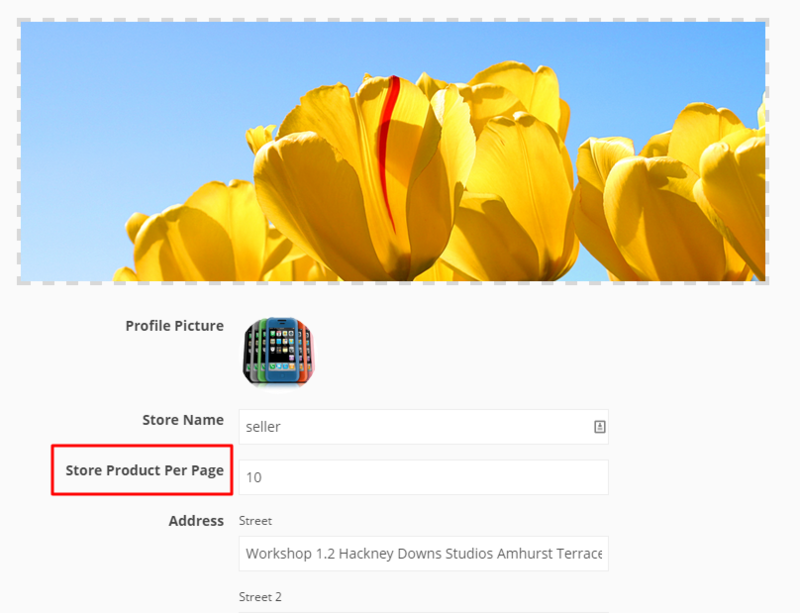 Every seller can set the product number to show on the store page from their dashboard->settigs. Now, if you want to change this thing for entire site then you have to change the code. Insert your own number instead of 10. I don't see any option from the seller dashboard to control this. Could you send me a screenshot of where it should be please? If I change the plugin file will I have to update it every time there is a dokan update? You will get this option in seller dashboard->settings. Please check this screenshot- http://i.imgur.com/pVTFOCS.png. Yes, if you have changed in the core file then you will loose your changes during the update. To avoid this you have to override the entire file from the child theme. The topic ‘Increasing number of products on store page’ is closed to new replies.